It is widely known that research funds are limited. A healthcare profession that supports research activity should establish research priority areas. 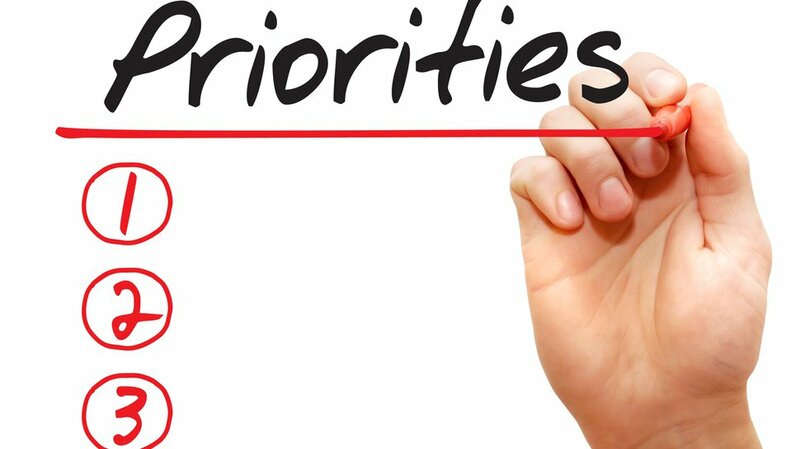 Canadian chiropractic organizations have established such priorities. This study's objective was to identify research priority areas for the Canadian chiropractic profession, and for stakeholders in the chiropractic profession to rank these in order of importance. Researchers conducted a modified Delphi consensus study between August 2015 and May 2017 to determine the views of Canadian chiropractic organizations (e.g. Canadian Chiropractic Association; provincial associations) and stakeholder groups (e.g. chiropractic educational institutions; researchers).